If the United Kingdom leaves the European Union without a deal, it would cost the Dutch government €2.3bn in the coming two years, according to the Dutch audit office. The main expenses would be for extra customs and food safety services (€700m) and €1.6bn in higher EU contributions, the audit office says in a new report. If the current deal on the table wins approval, little will change for the Netherlands in 2019 and 2020, the audit office said. A hard Brexit would result in €1.6bn in extra payments to the EU, to help compensate for the loss of Britain’s contributions. That will go up to €2.5bn to €3bn a year from 2026. If the deal goes through, the extra contributions would amount to €500m a year, the audit office said. The total extra payment of €2.3bn does not include the impact of import and export duties or an estimate of what a hard Brexit would mean for tax revenues. 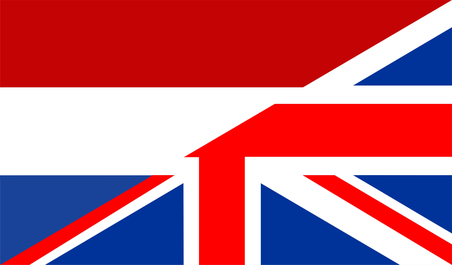 Meanwhile, the Financieele Dagblad reports that the number of online searches made on the Funda in Business property website by people from Britain has gone up sharply. In January 2016, the commercial property website attracted 2,600 visits from the UK, but this month the number of visits has tripled to 7,200 and the number of unique visitors has doubled, the FD said. Some 75% of the visits from the UK come from London. Most were interested in office space in Amsterdam, the website said. However, Rudolf de Boer, managing director of property advisor CBRE, told the paper that the company has only noticed a minor rise in its British client base. Most are small financial companies with up to 35 workers, he told the FD.